They say there's no royalty in America. We disagree. We've seen all the people acting like princes and princesses, strutting their stuff, flaunting their entitlement like the fringe on their faux pleather jackets or whatever overpriced fads they are wearing. The truth, however, is that a lot of those "royals" will proudly cop to acting that way. 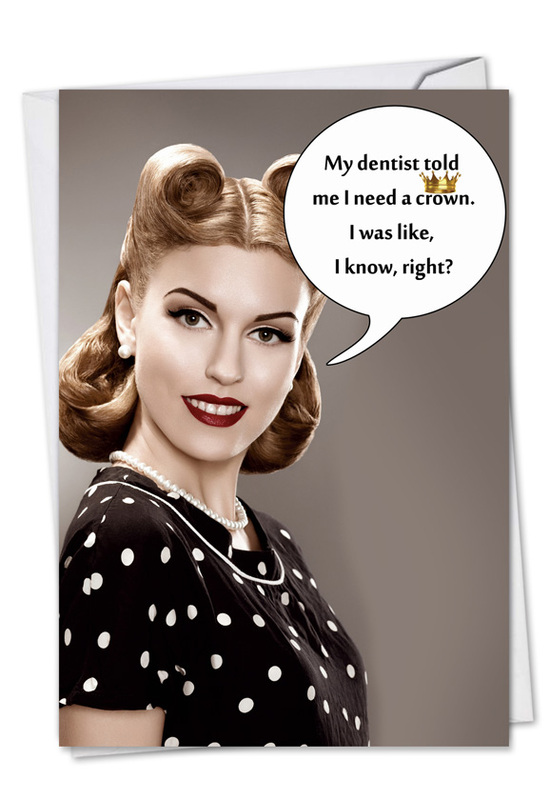 At NobleWorks, this hilarious birthday card can help you put them in their place. 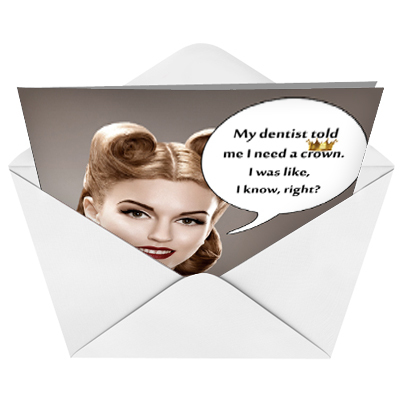 This funny birthday card is for the birthday princess, or maybe even the queen, who believes that the only thing that they might be missing is their crown. Featuring vintage art in a concept designed here at NobleWorks, you can let them know that you agree that they might just be royalty. Majestic Happy Birthday wishes. Came quickly with envelope ready for me to mail to my granddaughter who is away at college. Have since ordered and received a Valentine�€™s Day card. This is how I will purchase greeting cards from now on. I like the large selection. ConsTakes a couple of days so you need to plan ahead and not wait until the last minute. I have ordered several cards and they always come with the cheapest plain white envelopes. 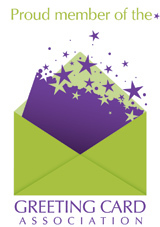 I can see completely see the card when placed in the envelope. I am not sure I will order again. A very humorous b-day card for my daughter! cards, but my clients love them. Love this card but could no longer find it locally. Instant gratification to easily find it online and have a few of them mailed directly to me. 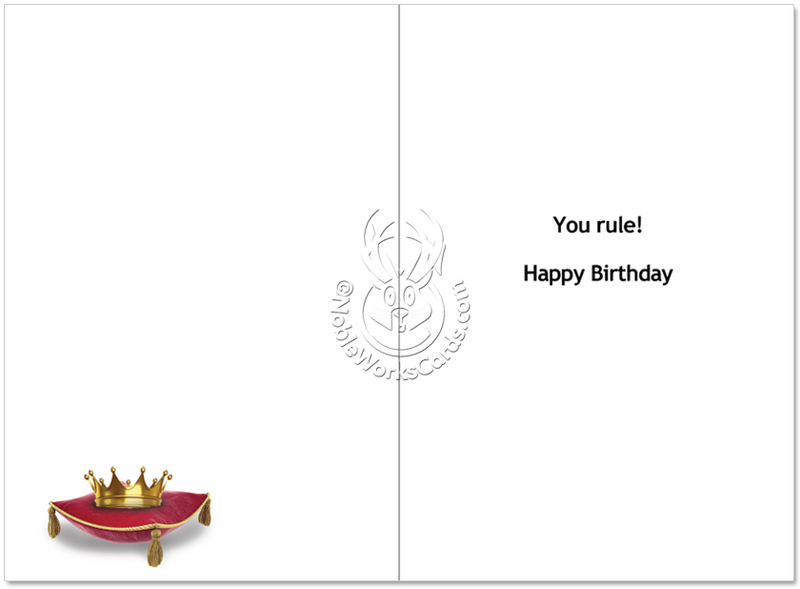 Perfect card for a princess or queen! This card was not only a bargain, but it was the perfect card for my daughter �€” who can be a bit of a diva. Great quality paper and printing. It arrived very quickly and I'll definitely be ordering again.